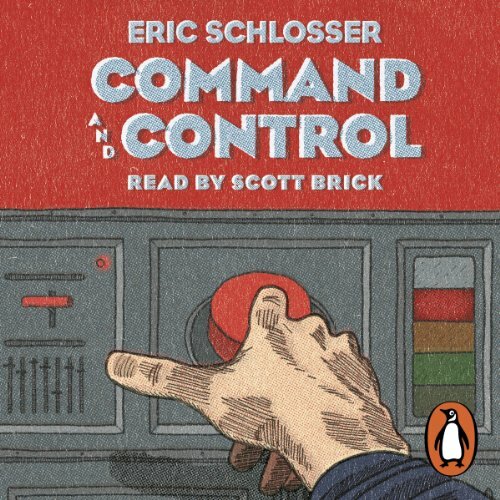 Penguin presents the unabridged, downloadable audiobook edition of Command and Control, a ground-breaking account of the management of nuclear weapons from Eric Schlosser, author of Fast Food Nation. 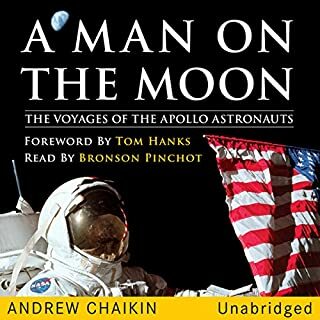 Read by the award-winning narrator Scott Brick. Command and Control interweaves the minute-by-minute story of an accident at a missile silo in rural Arkansas, where a single crew struggled to prevent the explosion of the most powerful nuclear warhead ever built by the United States, with a historical narrative that spans more than fifty years. 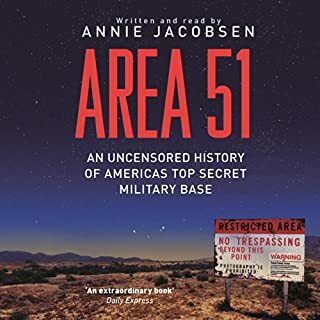 It depicts the urgent effort by American scientists, policymakers, and military officers to ensure that nuclear weapons can't be stolen, sabotaged, used without permission, or detonated inadvertently. Schlosser also looks at the Cold War from a new perspective, offering history from the ground up, telling the stories of bomber pilots, missile commanders, maintenance crews, and other ordinary servicemen who risked their lives to avert a nuclear holocaust. 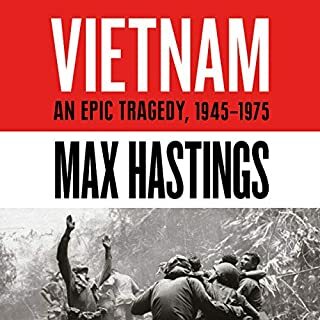 At the heart of the book lies the struggle to prevent the explosion of a ballistic missile carrying the most powerful nuclear warhead ever built by the United States. 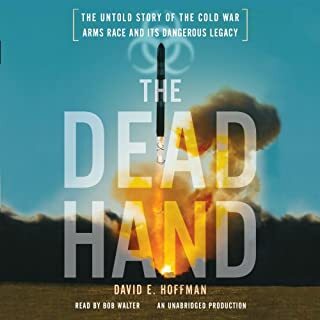 Drawing on recently declassified documents and interviews with men who designed and routinely handled nuclear weapons, Command and Control takes listeners into a terrifying but fascinating world that, until now, has been largely hidden from view. It reveals how even the most brilliant of minds can offer us only the illusion of control. Audacious, gripping, and unforgettable, Command and Control is a tour de force of investigative journalism. 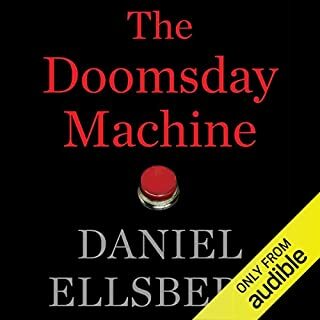 Having always wondered about just how safe nuclear weapons are and just how close the world has come to accidental or unlawful detonations, I started this book hoping to get a detailed insight in to that secretive world. I was not disappointed. Command and Control expertly weaves countless fascinating stories through a main storyline of an accident at a ballistic missile site in the US. It covers both the government-level policy and engineering-level detail for all aspects of nuclear weapons. 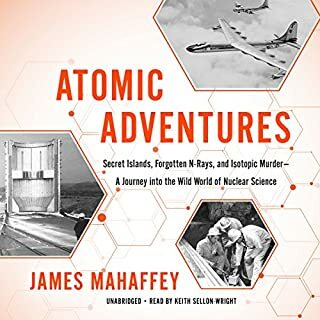 Even with the fine detail - in fact, because of the fine detail - I was captivated through the entire book and was constantly amazed at just how disastrous the history of nuclear weapons has been. And how it easily could have been far worse. The narration was one of the best, if not the best, that I have heard. The readers tone and inflictions expertly underscored the text and made listening to the book a real pleasure. If you are remotely interested in the subject, I highly recommend this book. 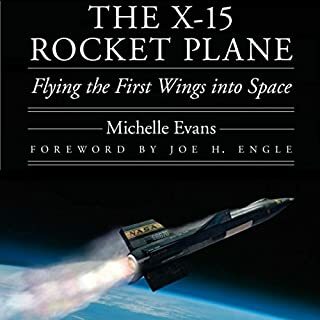 stunning, educational and terrifying be prepared for an edge of your seat ride through 50 years of history where you can't help but ask "how did we make it through that? " Great writing and the narrator was very good! Well worth it. I listened to it piecemeal, being long, but every bit was interesting! I found this a remarkably suspenseful tale, exciting and well told. The historical interposed with the drama and facts. well researched. If you have an interest in the cold war and arms race between the USA and Soviet Union then this book is a must! 'A behind the scenes' of unbelievable accounts of nuclear warhead malfunctions, missing bombs, near misses and catastrophic missile silo accidents! 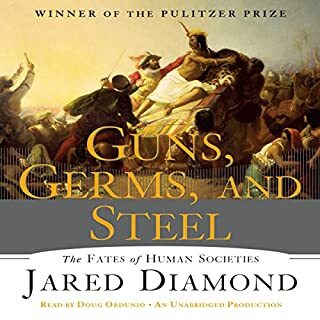 This book, whilst seemingly about the management (or not) of the US nuclear program, tells a much deeper story about the limits of human capacity to manage risk. 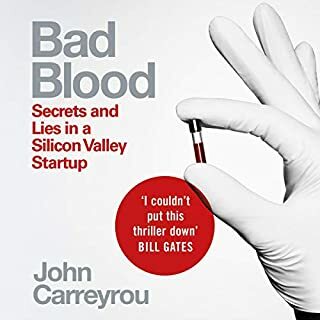 Exploring in detail the risks, and risk management strategies put in place, it masterfully avoids becoming dry by weaving in the personal stories of those involved. Both terrifying and hopeful, this book gently examines the edges of human capacity, and the likelihood of accidental Armageddon. What made the experience of listening to Command and Control the most enjoyable? 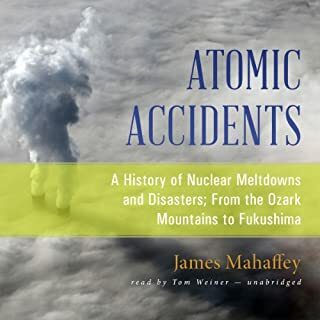 Interweaving the long and evolving history of nuclear weapons with the dramatic events that took place over a single day in rural Arkansas in a chapter by chapter fashion. Also the narrators voice was perfect for the material. Jeff Kennedy (although a real person rather than a character). I would have liked to hear the narrator quote 'Now I am become death, the destroyer of worlds'. I was surprised the author didn't include this quote. Without a doubt though, this is an excellent listen. It covers many angles including the history, science and politics surrounding nuclear weapons and command and control systems. Incredibly insightful and revealing - I was shocked by so much of it. I would highly recommend this book. I only bought this book because it was on offer. That's to say, I started it without having any particular interest in nuclear weapons -- but that's not how I felt by the time I finished it. The history of nuclear weapons is interwoven with the account of one particular mishap. The mishap is a gripping story (better than any thriller I've read recently), made all the better by Schlosser's sensitivity to the interplay of personalities. Moreover, the moment-by-moment account of the near disaster gives shape, relevance and a human dimension to the fascinating history. It certainly isn't a book to read, if you're looking for peace of mind. (By the time I finished, it was all I could do not to start digging myself a bunker.) But, if you enjoy lessons in history and politics delivered with the ease and good humour of writers like Bill Bryson, then I'd highly recommend it. 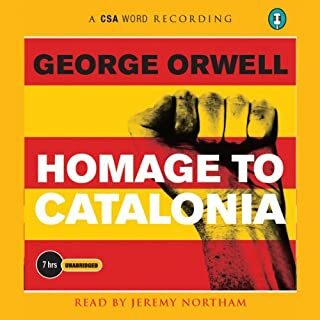 One of the best books I've ever listened to. If you are considering it then just go for it. You won't regret it. I would to anyone interested in the Cold War. 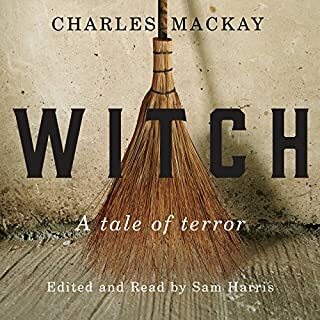 It's very well written and researched and the pacing is very well done. It gives you facts but keeps the story going. I liked the format of the main incident mixed with the history and timeline. How we are all still here is a miracle. The incompetence and careless attitude of the US army and powers that be down to the untrained guys dealing with nuclear weapons is staggering. 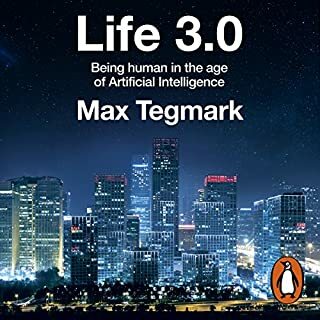 This is a fantastic book that makes you think about how delicate life is. Well worth a download. 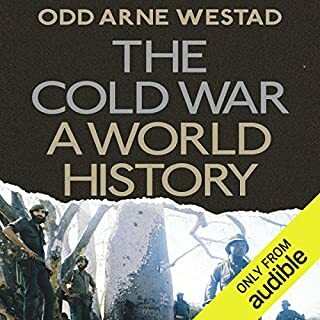 An incredibly engaging and fascinating book, takes the true events and history of Nuclear War and tells it in a strong narrative form. The realisation that little has been learned from the horrors of history is enough to keep me awake, as against the back drop of lunatics running both North Korea and America, the cold war seems destined to repeat itself. In effect a history of the atomic bomb from its invention during WWII to the end of the cold war. 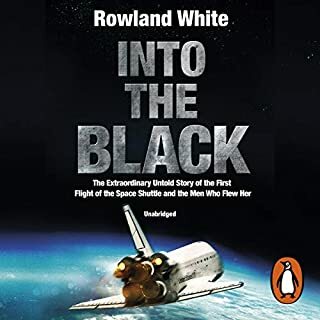 Well structured, alternating between a storytelling narrative around the 'Damascus incident' and broader historical and political context of the h-bomb through the decades. 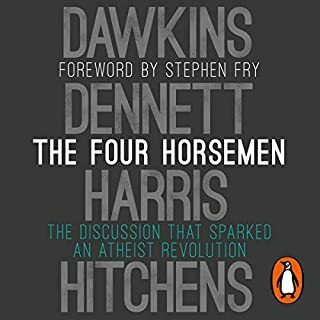 Very enjoyable and at times eye-opening. 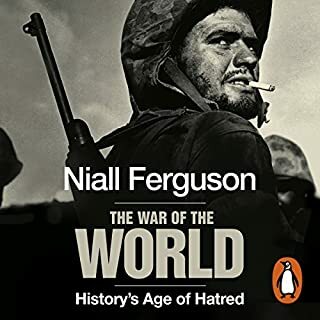 Illustrates the collective madness of the post war arms race and with a journalist's eye for detail and human intrigue, and lots of first-hand accounts. This is no dry academic book. I would say the author rather labours the point on the potential for an accidental nuclear detonation when in fact the many (many) near misses he lists begin to undermine his argument by the final third of the book. Also heavily biased towards the US, with Soviet side mentioned only occasionally. Nevertheless, enjoyed it thoroughly. Recommended. Very very good account of the laxity regarding nuclear weapons safety. 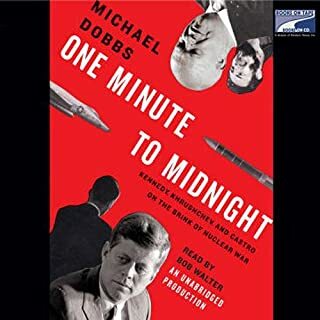 The author mixes an account of the history of nuclear weapons control with detail of a specific accident with a nuclear missile. I found the content engaging and thought - provoking. An interesting read that will leave you feeling that if the multiverse exists there's a hell of a lot of nuked Earths.